Tsuna. . Wallpaper and background images in the Tutor Hitman Reborn! 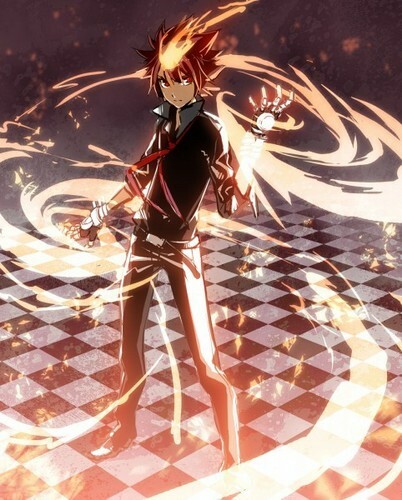 club tagged: katekyo hitman reborn vongola tsuna.